London’s Action for Cabbies has launched a very modern £600,000 crowdfunding campaign to fund a judicial review into the 2012 decision made by Transport for London (TfL) that Uber does not need to be regulated like the black cab industry. The argument centers around whether Uber’s driver app counts as a taxi meter. The cabbies argue that it performs the same function and that as a result Uber should fall under the same regulations as black cabs. It’s a noble cause, not least because 25,000 black cab drivers’ jobs are at stake, it’s the only fleet that is fully accessible to disabled people and congestion in the Capital has reached record levels. And the cabbies may well be right. 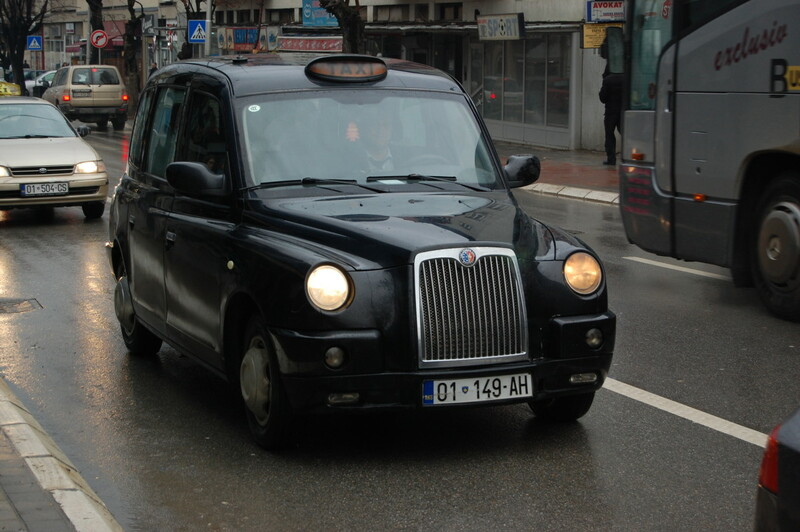 “The team at Rosenblatt Solicitors in conjunction with Thomas Sharpe QC have formed the view that there are sufficient grounds to apply to the Court for permission to bring an application for judicial review against Transport for London (TfL) on the basis that the granting of Uber’s licence to operate was unlawful,” the group’s lawyers say. Unfortunately if you read the small print you’ll see that, even though it’s four years since TfL made its decision in favor of Uber, this would just be the beginning of the legal battle for the taxi drivers. Along with actually getting an agreement from the court that the judicial review against London’s public transport authority is legitimate, the £600,000 will only cover the initial proceedings. “We are not expecting any unused funds for this stage of the process and should a judicial review be granted, Action For Cabbies will require additional funding to take the case to court,” the crowdfund says. Uber won a case in the UK’s High Court last year focused on exactly the same question and it even launched its own online petition to gather support ahead of the action, which got more than 200,000 signatures. The taxi meter question is a fine point about what we mean by taxi meter, but so far in the UK, the language has gone in favor of Uber. And, sadly, while the cabbies have spent four years not working out how to beat Uber at its own game, Uber has been getting better at being Uber. It’s opened up its APIs and is experimenting with its integrations with other apps, as well as paying massive fines for breaking the rules like it just doesn’t matter to them.